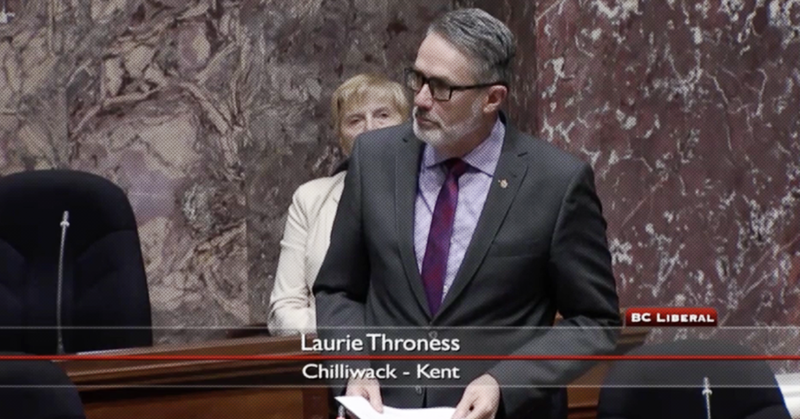 Following a month of rotating strikes at Canada Post facilities aimed at drawing attention to heavy workloads and unsafe work conditions, the Liberal government passed heavy-handed back-to-work legislation this week with the support of Andrew Scheer’s Conservatives. Critics accuse the Liberals of siding with big multinational online retailers like Amazon over the rights and freedoms of Canadian postal workers. Now the Canadian Union of Postal Workers, which represents Canada Post workers, says it’s responding by launching a nationwide pressure campaign. Rallies are being organized across Canada this weekend to show support for the rights and freedoms of postal workers. Meanwhile, postal workers and their allies are participating in acts of “non-violent civil disobedience” by staging protests at Canada Post facilities and the offices of Liberal MPs, including Finance Minister Bill Morneau and Prime Minister Justin Trudeau. Spent my lunch hour today at the @Bill_Morneau constituency office pretesting with @cupw workers against the government’s Back-To-Work legislation. 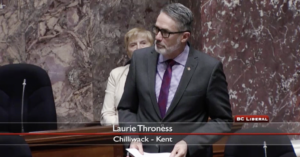 To justify back-to-work legislation, Canada Post management embellished claims that it was experiencing a backlog in parcels while the labour minister claimed she spoke with a disabled homeless man who wasn’t receiving social assistance cheques (Hajdu’s staff later admitted she never spoke to a disabled homeless man). Now, the Canadian Civil Liberties Association is calling the Liberals’ anti-worker legislation “a serious threat to workers’ constitutional rights” and the union is vowing to fight the legislation in court. Similar anti-labour back-to-work legislation introduced by the Harper government in 2011 was later ruled unconstitutional by the Ontario Superior Court in 2016. Two legal experts recently told the Canadian Press that though the new legislation is carefully worded to avoid some of the legal problems with Harper’s bill, there is a “very open and real” possibility it will be struck down as unconstitutional too. 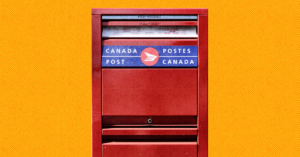 One of the central issues in the labour dispute relates to postal workers being overburdened with heavy workloads, undermining workplace safety. Postal workers currently experience high on-the-job injury rates and the Liberals’ strikebreaking legislation denies the union the ability to negotiate health and safety measures. Out of 50,000 employees there have been 30,877 injuries in the last four years. Nearly half of those injuries (14,752) were classified as disabling. 25% of letter carriers were injured on the job in 2017. Across the company, one in 12 employees experienced an on the job injury that year. Disabling injuries for rural service mail carriers climbed 30% over the last three years. Postal workers are demanding the creation of more full time positions to alleviate the current burden of meeting increasing demand on employees. Meanwhile, there exists a growing wage gap between urban and rural employees. Rural carriers, according to the union, earn 25 per cent less than their urban counterparts for the same work. And many rural mail carriers are women, something that contributes to gender pay inequity at Canada Post. Between 2014 and 2017, Canada Post reported profits totaling nearly $400 million. 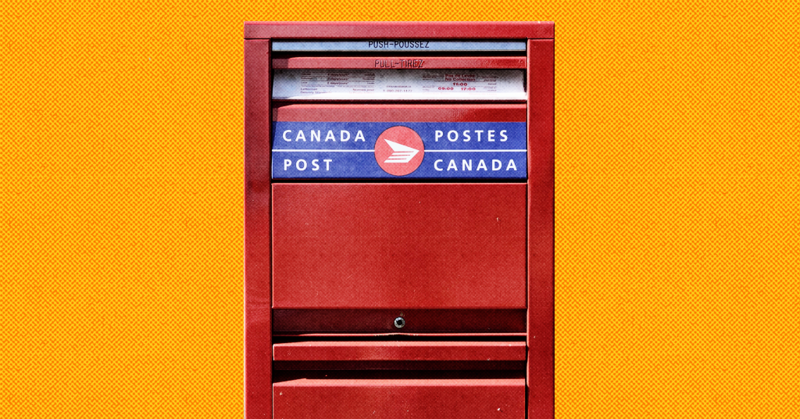 That may come as some surprise considering many right-wing anti-labour groups have suggested Canada Post has become obsolete in the 21st century thanks to the Internet. According to Canada Post’s own numbers, parcel delivery now accounts for one-third of its revenues, increasing by a staggering 20% between 2017 and 2018, with industry observers predicting even bigger growth in the future.